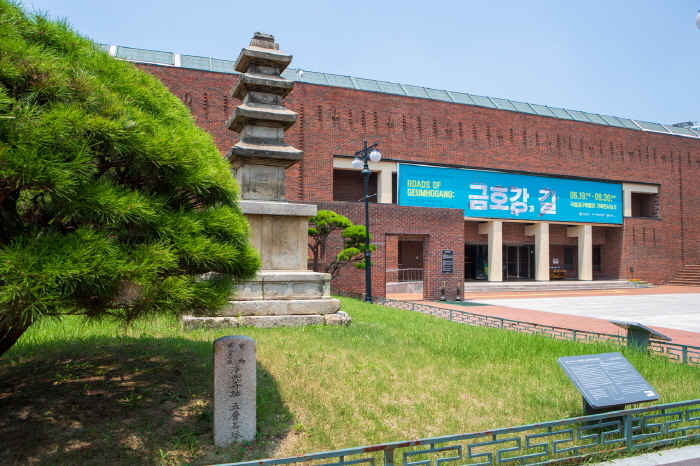 Daegu National Museum was built to preserve and exhibit the unique cultural heritage of Daegu and Gyeongsangbuk-do province. 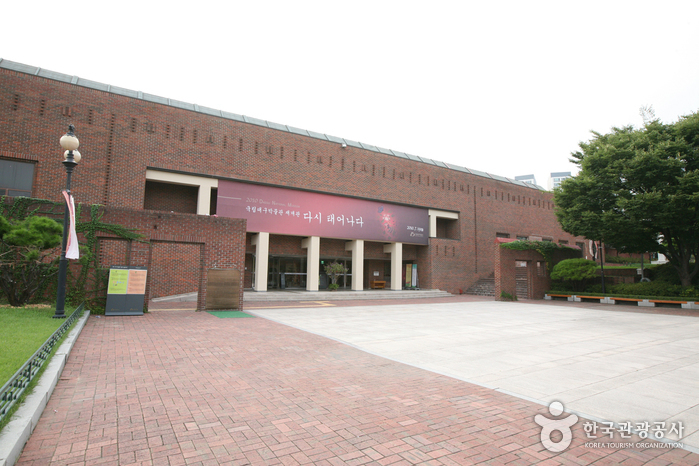 It is a neat brick building with two basement floors. 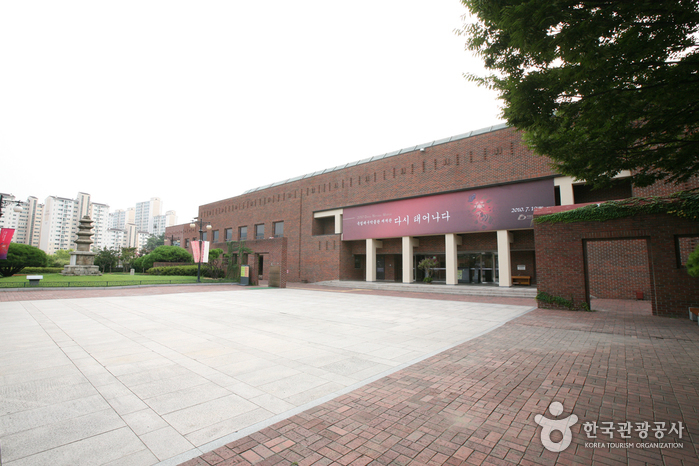 There are three exhibition halls, a special exhibition hall, an experiment study room, an audiovisual studio and a library. 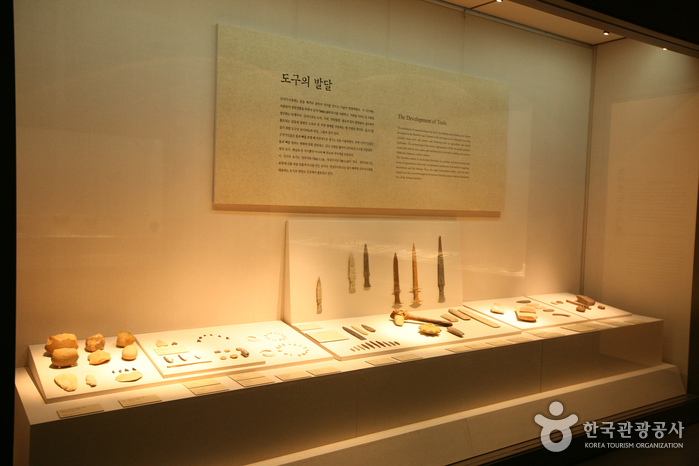 At the Archeology Gallery, you can see relics ranging from the Neolithic Era to the Three Kingdoms Period in a chronological order. 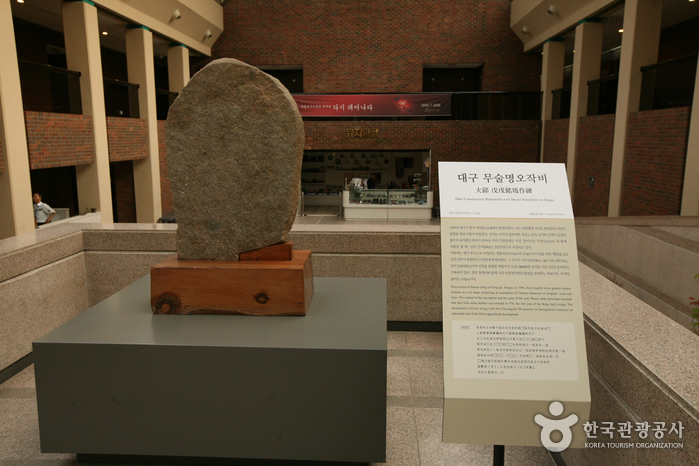 At the Art History Gallery, you can see and learn about the Buddhist culture of Gyeongsangbuk-do province. 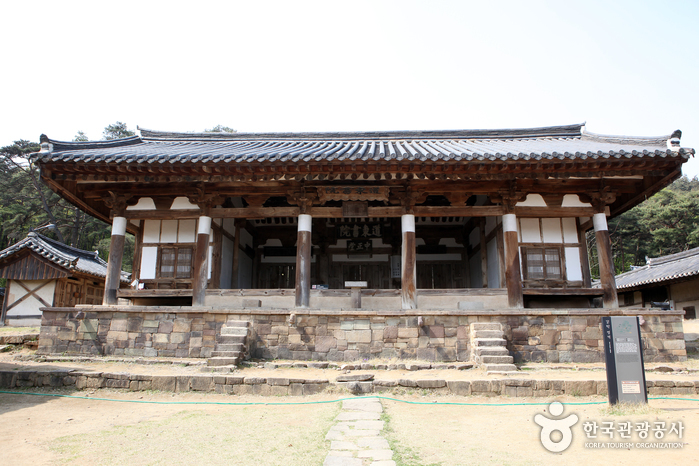 Here you can see Buddhist sculptures, Buddha statues and Buddhist crafts. 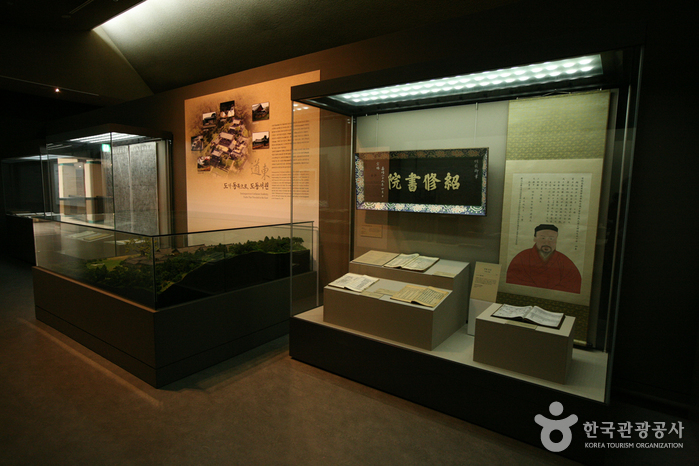 The Goryeo celadon and Buncheong ware are also displayed here. 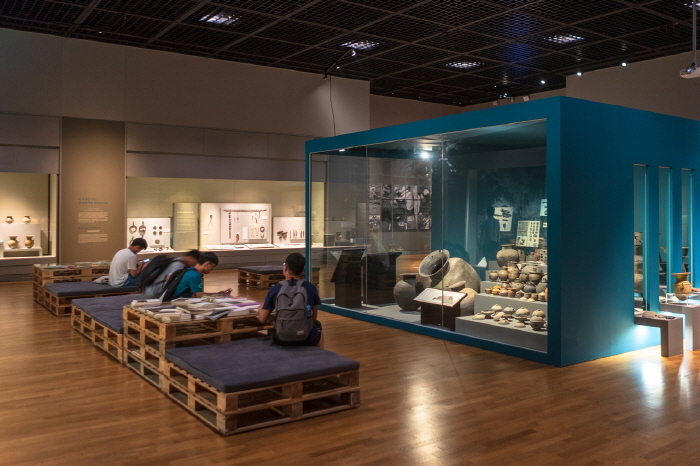 At the Traditional Folk Life Gallery you can learn about the Seonbi culture and the beliefs and rituals of the Yeongnam area, and see traditional Korean houses. 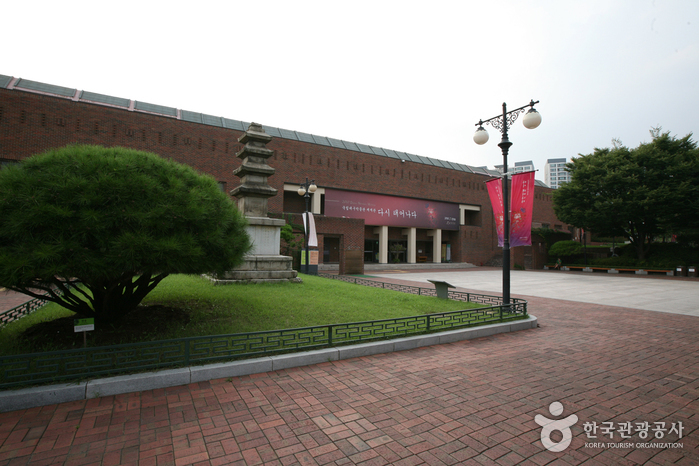 You can also enjoy the Outdoor Gallery where a five-storied stone pagoda stands. 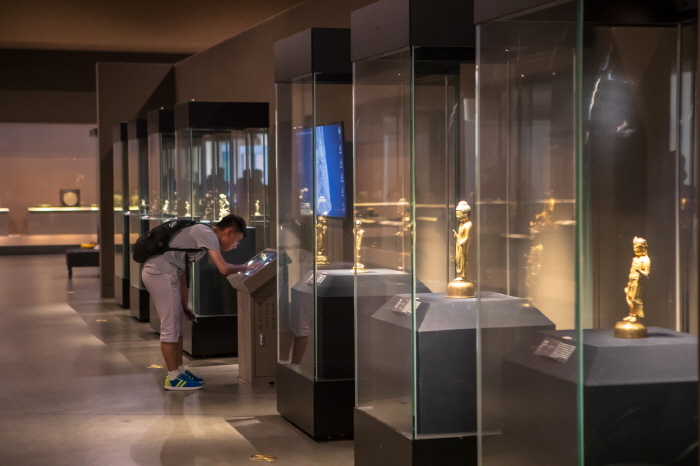 There are other facilities where visitors can participate in museum activities. 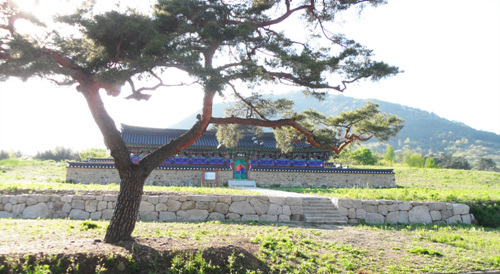 You can try traditional dyeing, explore the traditional herbs and learn about agricultural plants. 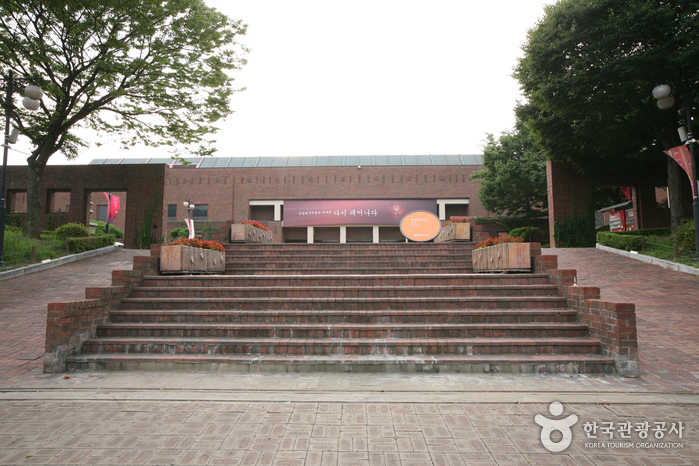 Do not miss going here because this is where you can learn about traditional herbs used for medicine, plants and grains. 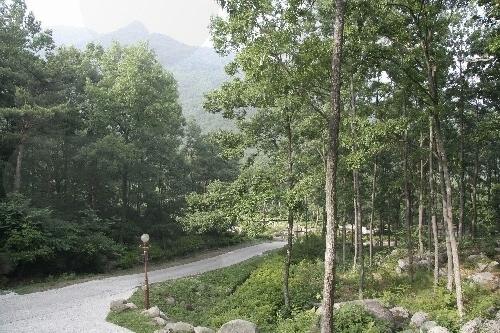 Resting in the natural surroundings at the wildflower and plant walkway or the Ecology Valley can be very relaxing. 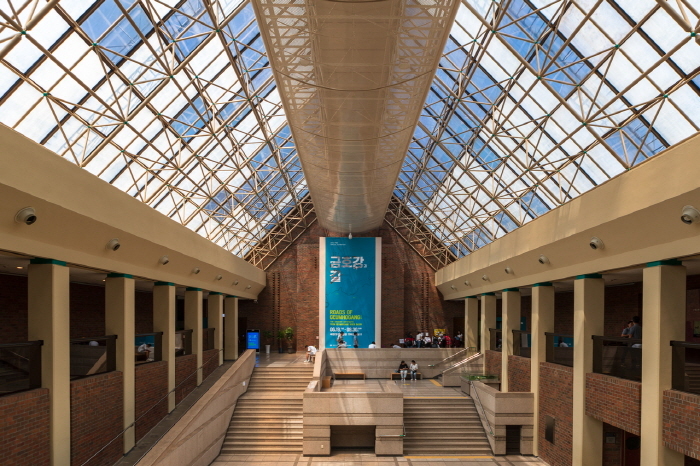 Hall, Restroom, Audiovisual Studio, Experienced Room, Parking Lot etc. 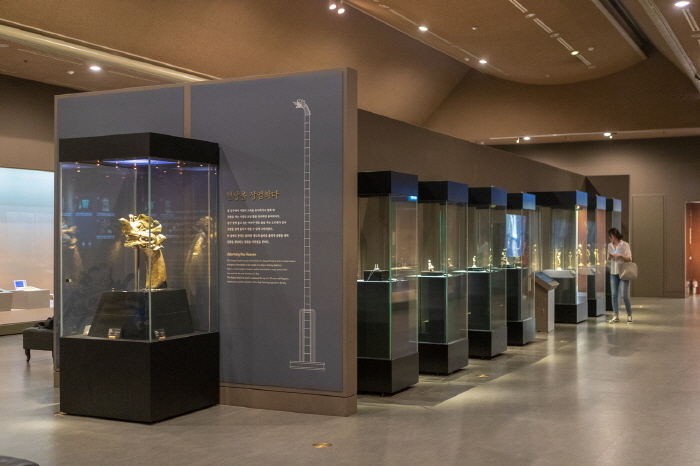 * Children (ages 6 and under) who are not accompanied by adults are not allowed to enter. * At Daegu Train Station, take Bus No.349 or No.524. 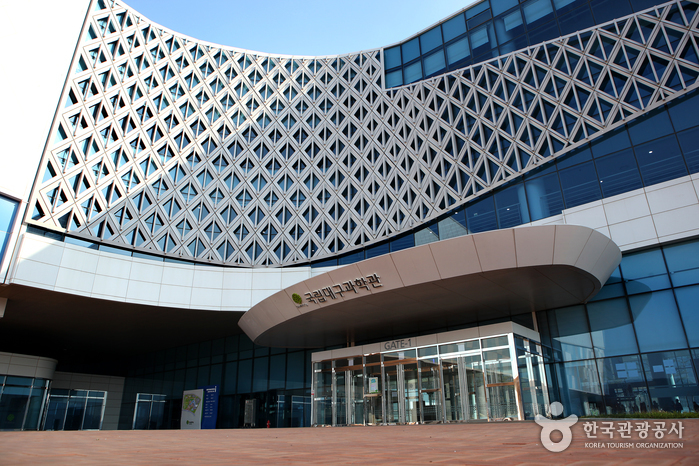 * At Daegu Express Bus Terminal, take Bus No. 514 or No. 814.